Tell Me A Story: Learn the Art of Effective Storytelling and Story Performance for Young Audiences. October 20th 2018. Suitable for authors, illustrators, storytellers, early childhood educators and primary school teachers. Teachers can book this course as a PD Session! When reciting stories to the very young, those stories need to be performed, not just read out. 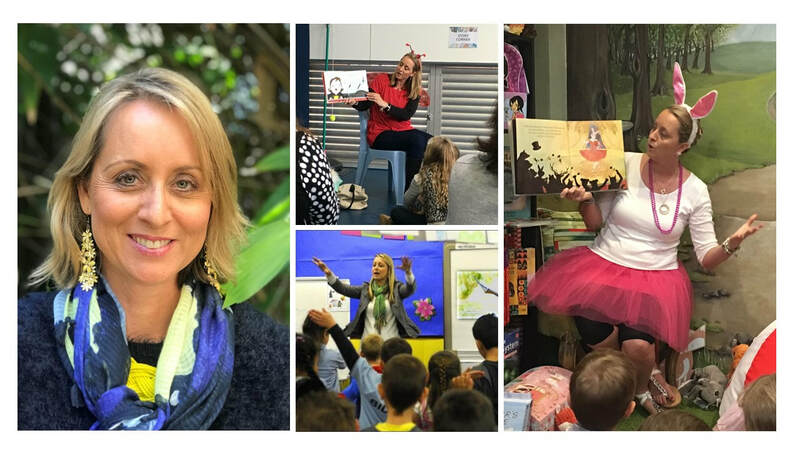 Learn from one of Australia’s most popular and prolific children’s picture book authors, Aleesah Darlison, as she shares with you the techniques she’s learned to engage and excite young listeners during storytelling sessions. Learn how to keep children focused and engaged, how to include them in the storytelling process, and how props and music can make your storytelling circles more dynamic. Get ready to romp, rollick and roar your way to storytelling success! Suitable for authors, illustrators, early childhood educators and teachers. ​This session was presented at the Young Child Expo and Conference, New York, USA in 2017. It was approved by the American ASHA (American Speech Language Hearing Association) for Speech Pathologists as .1 ASHA CEU (Continuing Education Credit) and the New York State Education Department’s State Board for Social Work (NYSED Board of SW) as CTLE hours.